Indie video game publisher Modus Games today announced they will release Darril Arts and Stormind Games’ survivial horror game Remothered: Going Porcelain for Nintendo Switch in 2020. Remothered: Going Porcelain is the sequel to the award-winning first installment Remothered: Tormented Fathers which is coming to Nintendo Switch in 2019. Honored yesterday in the eighth annual Italian Video Game Awards ceremony in Rome, Remothered: Tormented Fathers was named Best Italian Video Game of 2018. The game, which also won Eurogamer’s 2018 Best Indie Game award, is a third-person action-adventure weaving classic horror, mystery and survival elements together for an unforgettable and haunting experience. 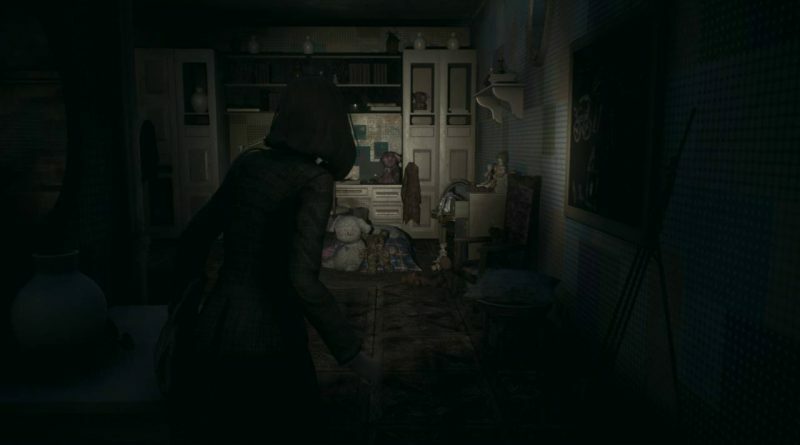 Remothered is a game by Darril Arts, created and directed by Chris Darril and developed by Stormind Games.